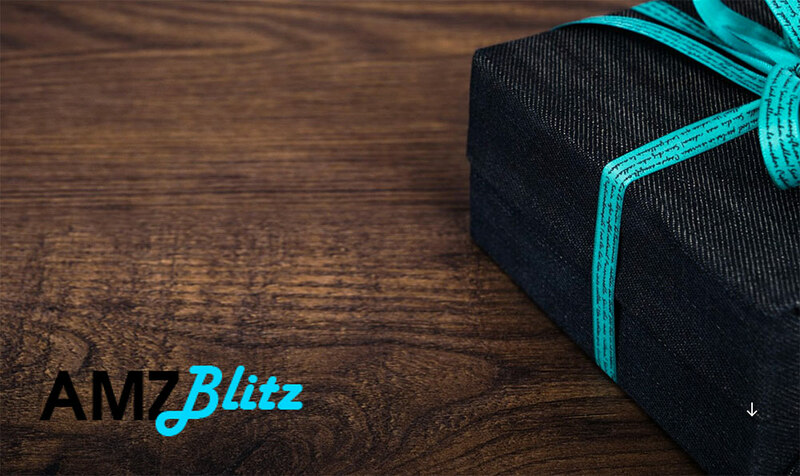 Get ready, because the information and details on AMZBlitz is very scarce. Finding new and obscure product testing programs is my specialty, which also means I come across ones like this where there is barely a website, let alone details of the program. I did some digging around and found a signup form for their email list. Which is what I linked to below. Simply drop in your email, and you are on the list. Nothing. Seriously. I just found them via one email they sent me, and then had to dig up their hidden email subscription form. Im interested in product testing. don’t do this one it is a total scam. they say it is a product review site and they will send you things for discounts but if you look up every item on the list. for instance the 2 survival knives for only 17.99. that is supposed to be a savings of 70%. Only if you look up the exact product with the same exact pictures on Amazon it only costs $6.00. so if you really got 70%off it should be costing you $1.80. I do product review and these prices are unbelievable. they are a scam a total scam. I received a code for the “11 in 1 Credit Card Tool For 99% Off“. Entered it at checkout but it said it expired. Curious if anyone else’s coupon did the same? They require you to sign up using your Amazon account. 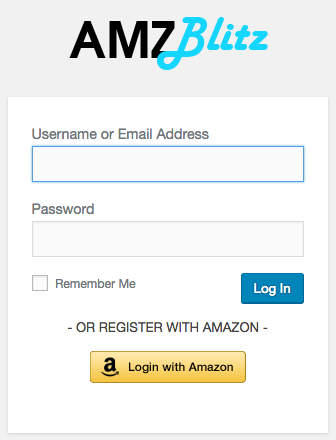 Actually, it reads “or register with Amazon.” You have a choice to use email or your Amazon account login. Actually you can only register with Amazon. It say log in or register with Amazon. There is no option to register with email, there is only an option to log in with email once you have registered. You get to do different levels as free, .50 and 1.99 per month which is not fair at all. I signed up with them Paid the $.99 for products up to 90% off. Now I can’t get to the products. The live chat answered me once and asked if I picked a plan. When I answered yes, I have not heard from him since. Is this site for real pr is oit a scam? They have a facebook page – maybe you can get someone to reply to you there? With the free membership I got a code for a pool net that was $14.99 for $1.49. I needed a pool net, so a free membership was more than FAIR and it does not require a review. I am grateful, not hateful. Does anyone know how to contact them? I signed up months ago, and have been charged 1.99 every month. Have never gotten an email or notification from them and don’t know how to use it. I have messaged them on Facebook since that seems to be the only way to contact the company. HELP ME! I do not want to have to go through filing for fraudulent claims.